NRCA's strategic plan's long-term vision calls for NRCA to improve the industry's image so our members are viewed as professionals and to unite the industry in that effort. One of the primary ways members can be viewed as professionals is when their employees achieve professional certifications. For the past four years, NRCA has been working with a broad range of roofing industry stakeholders to develop and launch professional certifications for roofing workers. In December 2018, NRCA launched its first three certifications for our new NRCA ProCertification initiative. When NRCA ProCertification is fully developed, roofing workers will be able to achieve certifications in more than a dozen roofing disciplines. 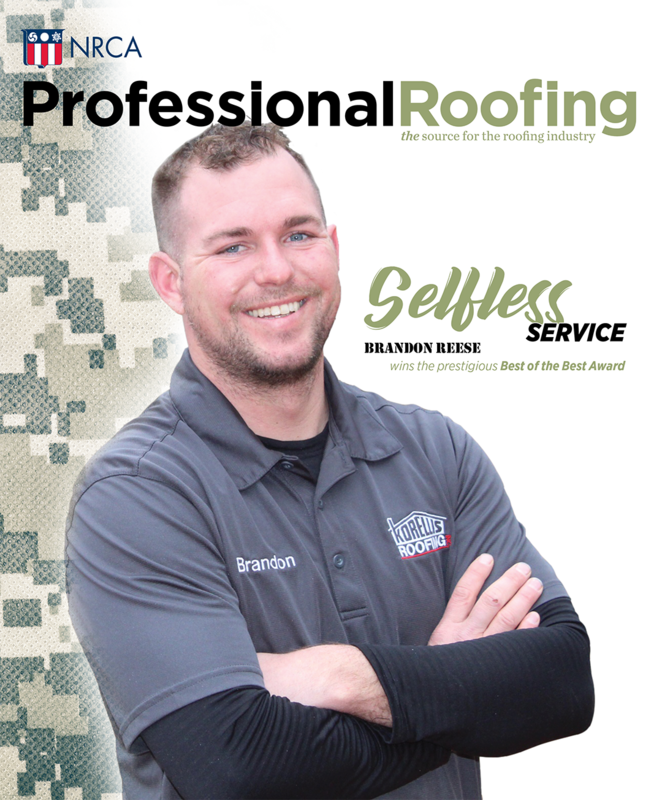 The first roof system installer certifications are for workers who install thermoplastic (such as TPO and PVC) roof systems and asphalt shingle roof systems, and another certifies roofing foremen. We are working hard to release two more certifications in 2019, including a certification for thermoset (such as EPDM) roof system installers. NRCA ProCertification provides third-party authentication of a roofing worker's skill and knowledge. Roof system installer certification is achieved in two steps. A worker first must pass a proctored online exam. This demonstrates the worker's knowledge of the roof system for which he or she seeks certification. Upon successful completion of the online exam, the worker proceeds to the hands-on exam with an NRCA Qualified Assessor who will assess the worker's applied knowledge and skills. If a worker can successfully pass the hands-on exam, NRCA will issue him or her the appropriate certification.